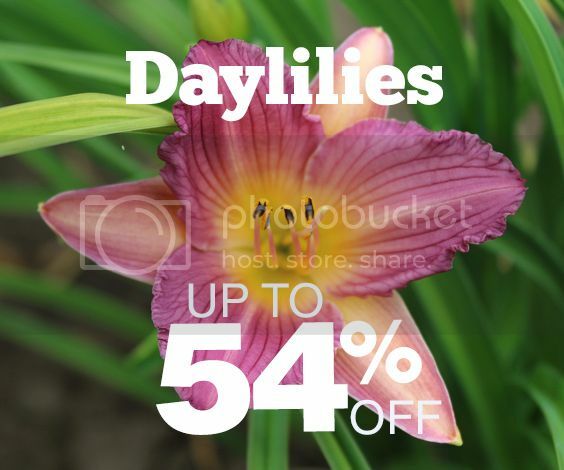 Daylilies are 54% off at Bloomingbulb! These plants are known for their beautiful flowers. 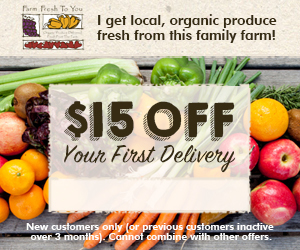 They will be shipped according to your hardiness zone so you can plant them at the right time. Below are just two types of Daylilies they have, but there are many more on their website.